On The Real Film is a Chicago based video production company that loves story telling and keeps it real. Founded in 2011 by partners Erin Babbin and Michael Sullivan.  On The Real Film produces commercial work, artist documentation, fiction films, and documentaries. For more information contact On The Real Film.